We all love desserts, chocolates and foods loaded with sugar, but is it good for our health? 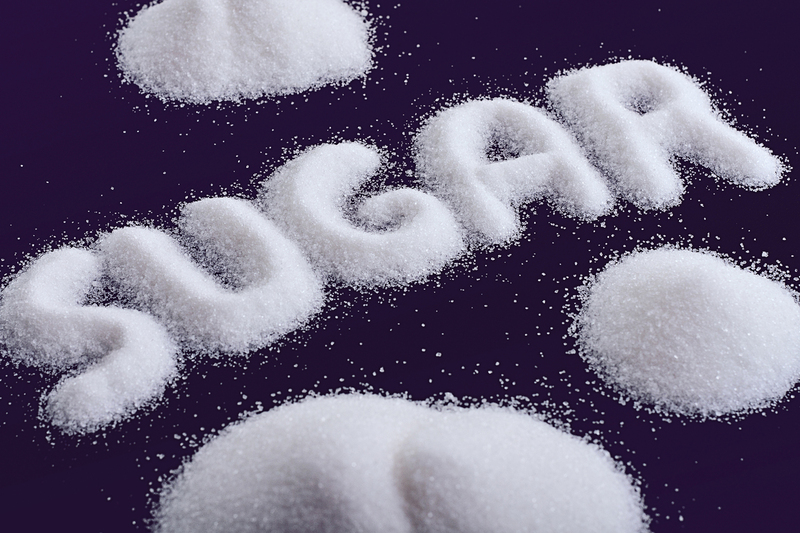 Sugar that comes from sugar cane or sugar beets, has equal parts of glucose and fructose. Glucose is naturally produced in our bodies and it can be easily broken down, however an excess of it can affect your pancreas’ insulin production. Insulin irregularities can lead to several conditions including high blood pressure, diabetes and even Alzheimer’s. Many scientists believe that having constantly elevated insulin levels as a result of high sugar consumption can increase the risk of diseases including Cancer. Fructose, however, isn’t easily broken down. Since it is not naturally produced in our bodies, fructose is carried all the way through blood to the liver, which then starts to metabolize it. Excess fructose that does not get broken down by the liver is then transformed into fat which builds up around the organ. Sugar can also be highly addictive; as you consume it your brain produces dopamine, getting you hooked on the ‘sugar high’ and leaving you hungry and craving even more sugar! What Happens When You Cut Sugar Out Of Your Diet? Limiting your sugar intake or eliminating added sugars completely from your diet can have a huge effect on your health and life style. Not only will it lower your risk for type-2 diabetes and Alzheimer’s, but it will also control your munchies and eventually result in weight maintenance. At first, you will crave sugar so bad, you might be tempted to go out, buy a bunch of cupcakes and lock yourself up in a room and devour them! But if you keep going for only a bit longer you will see the amazing results.